In 2013 BWF announced Dubai as the location for the BWF Destination Dubai World Superseries Finals for a period of four years. This exciting partnership with Dubai Sports Council, brings world class badminton players to Dubai to compete in a major badminton event for the first time. The sport of badminton is relatively unknown in the UAE, particularly among local Emiratis. 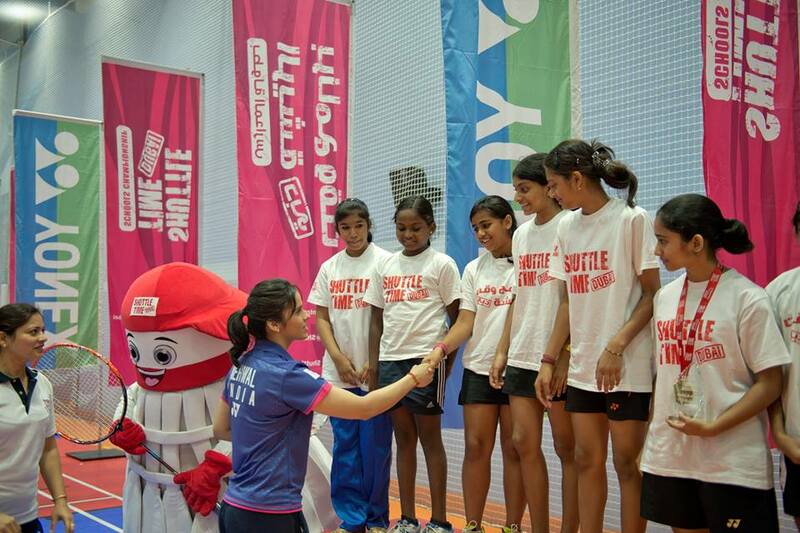 As part of a linked legacy programme, BWF and Dubai Sports Council aimed to increase participation in badminton in Dubai, with a particular focus on youth and women. Shuttle Time is the tool to achieve this. 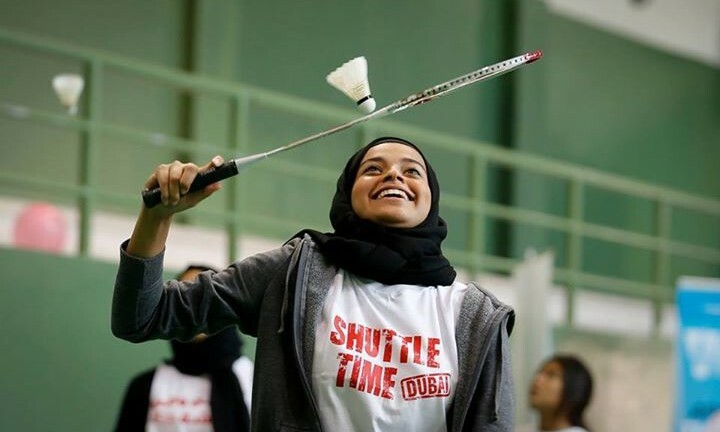 In 2014 the BWF and Dubai Sports Council officially launched Shuttle Time Dubai, a unique programme combining elite badminton ambassadors with a community based development initiative.